This entry was posted in Chanel, Chanel Jacket #4, Chanel Jacket Pattern, Sew a Chanel Jacket, Uncategorized, Working with Vintage Patterns and tagged Chanel, Coco Chanel, Haute couture, Jackie Kennedy Chanel, Sew a Chanel Jacket, Sew a French Jacket, Sewing Chanel, Spadea. Bookmark the permalink. ← Working with a vintage unprinted pattern, if you’re lazy. 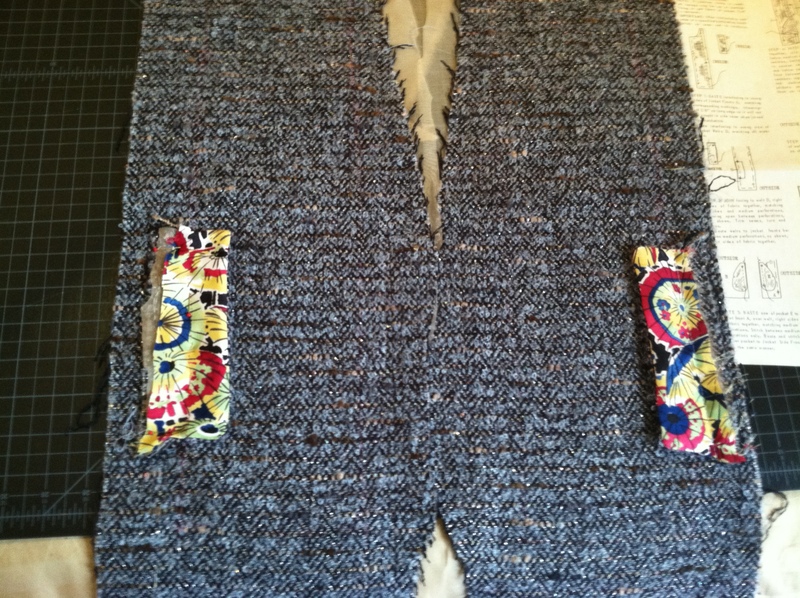 I am working on my jacekt as well… almost finished. I have few lessons learned as well. Anyway I like this way of construction and I will make another jacket. 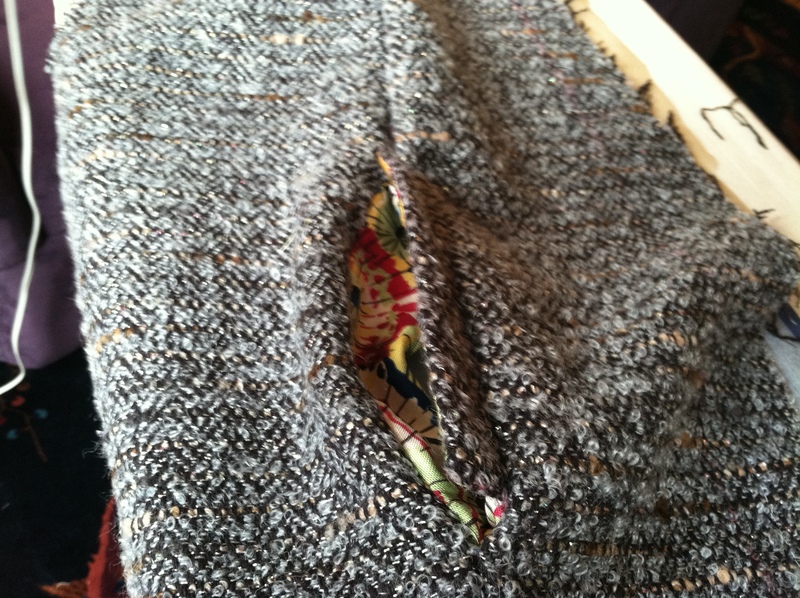 I took a peek at your jacket on your blog and I really like how it’s looking. The trim works very well. 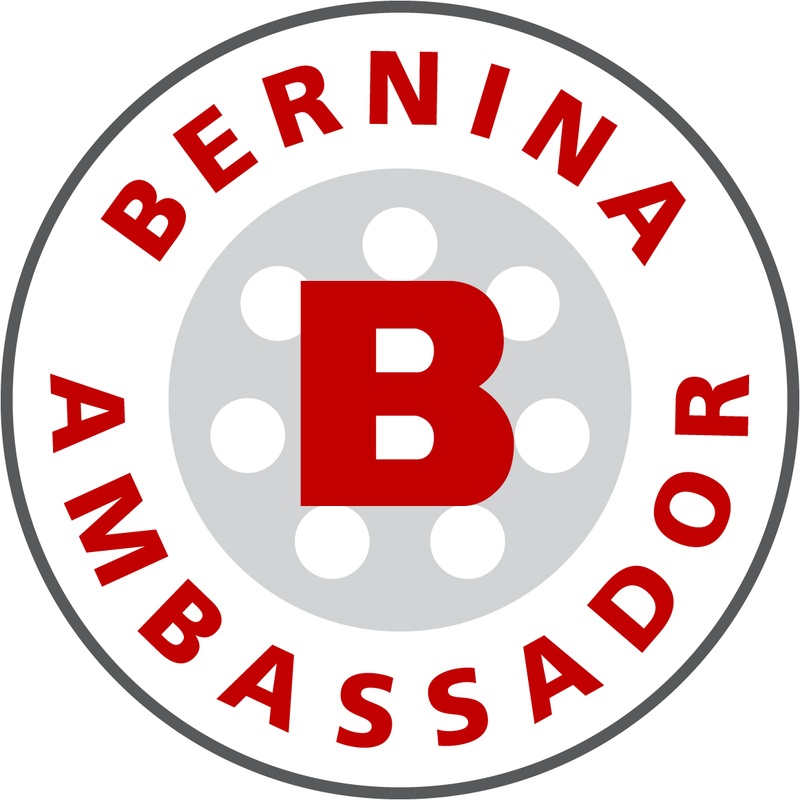 I hope other visitors to my blog will check it out. Enjoy wearing it! I just discovered your blog through Sew Retro and I love the way you work with vintage patterns. Are you selling copies of that vintage Chanel pattern from Spadea? If so, I would really like to buy one. 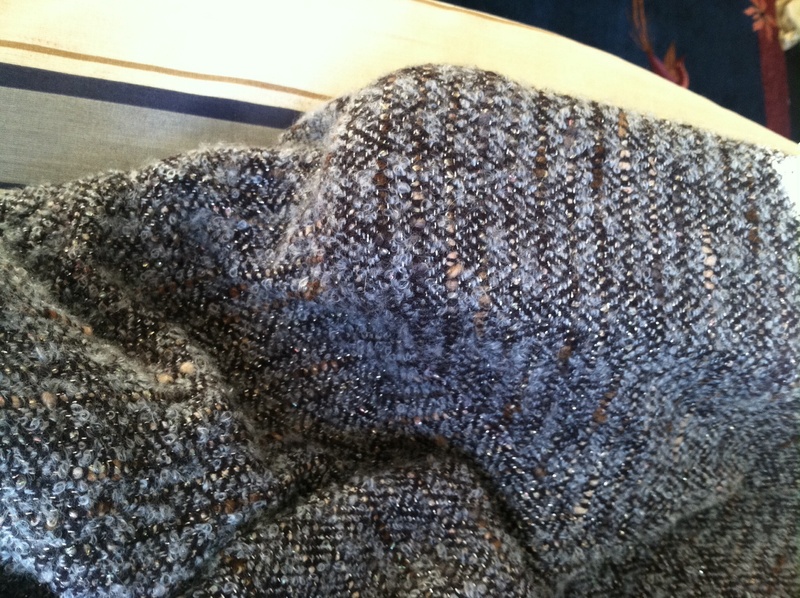 I have the Claire Shaeffer pattern from Vogue that I bought on Ebay in 2012. Thanks for sharing and hope to hear from you. Hi Lamar, thanks stopping by. I’m currently not selling copies of this pattern, but it’s not beyond the realm of possibility. I have a few hurdles to get over, but I’ll keep you posted. 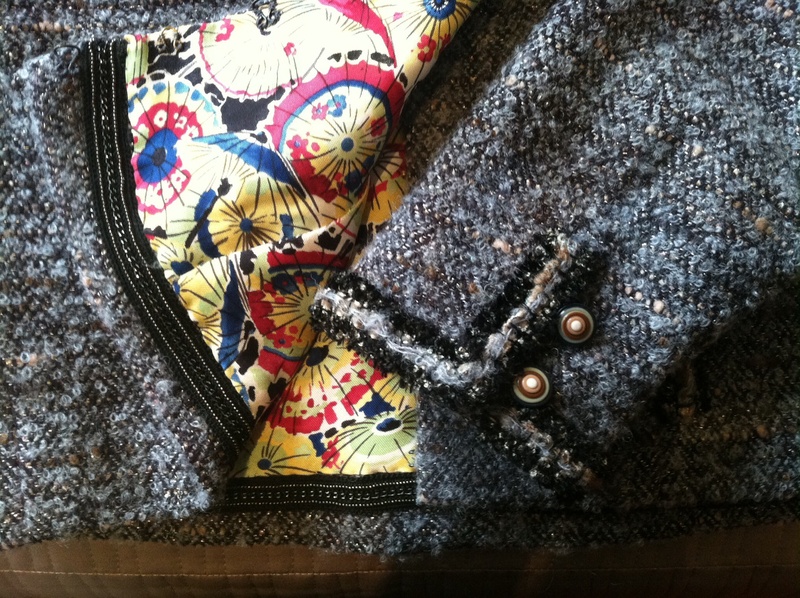 Hi JetSet Sewing: I adore your Chanel jacket and the work involved. I grew up in Milford, NJ, where the Spadea Pattern Co. had their sewing offices — located in a refurbished old water mill, right along the Delaware River. I remember the pretty wood floors, open spaces, and how creative the atmosphere was, from the few times I visited, at about age 10-13 or so. Friends of my Mother’s worked there, and sewed the patterns for test copies. I always envied them because of the beautiful clothing they made, plus they were great sewing people! I used to spend hours (it seemed) looking at the Spadea pattern catalogues and booklets that somehow we were given. The clothing seemed so dreamy, and well, fashionable. 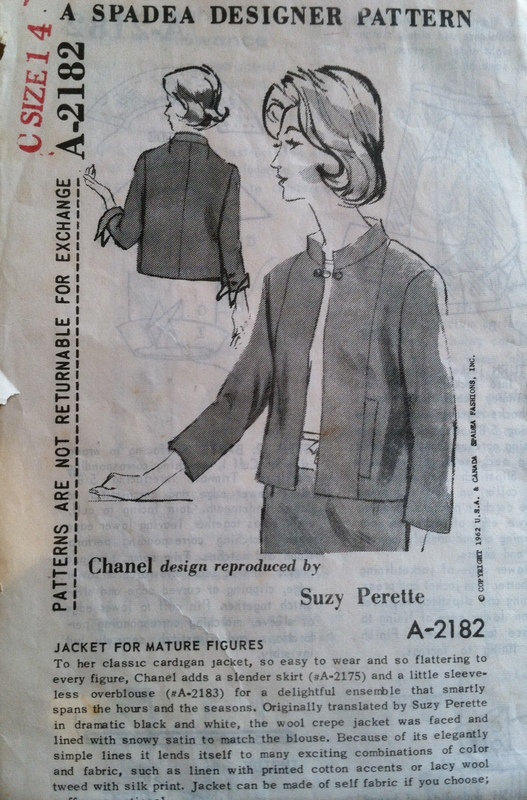 IF you sell a copy of your Spadea Chanel #2182 pattern, please let me know. I’m very interested. I would love to make one of these. I also have Claire Schaeffer’s jacket book, dvd, but haven’t tackled it yet. I appreciate hearing that you enrolled in a Craftsy class on Couture Techniques, that is probably posted on Pattern Review. Many thanks for posting your Chanel jacket blog here. Hi Meg, I loved hearing your recollections about Spadea! That company has a fascinating history, and the patterns are fantastic. I’ll definitely let you know if I’ve decided to release copies of the Chanel pattern. Ok, I understand you may be tired of the Chanel-like or, French Jacket. Wellll! I’m just getting started. So, I’m asking you to please provde more information about weaving the 5/8″ ribbon into the chain. Please? Too, the beautiful picture you provided on this part if your jacket, at the end if the article, looks as if the woven chain was placed over black ribbon. Is this the case? Wow, that was a flashback! I had to look at the picture again to remember how it worked. I actually bought this chain as is, already attached to the ribbon. (I think it was from Mood in L.A.) I thought I was being clever, but actually the chain attached to the ribbon made it stiff. If you look at the jacket I made recently, I used another chain pre-sewn to a ribbon (from Paris) but it was stiff, too, so I had to trim away the ribbon. 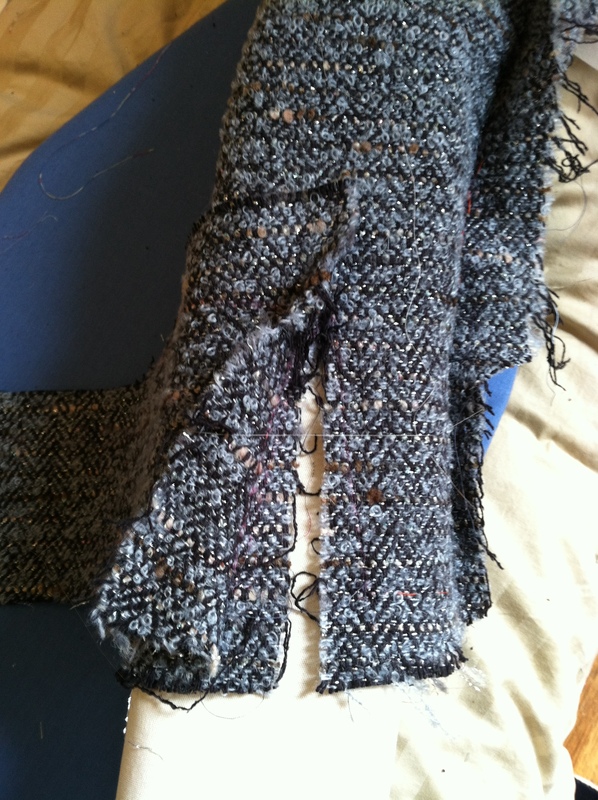 Bottom line, it’s a pain to sew on the chain by hand, but it’s the best way to go in the end.